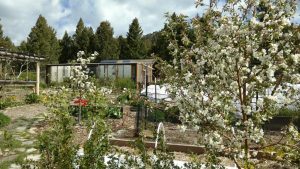 Come enjoy a drive out into the mountains to see the beautiful high altitude food production grounds of Sage Mountain Center. Stop by anytime between 10 a.m. to 2 p.m. on Saturday, July 22. Features include edible landscapes, cultivars of herbs, fruit trees, and vegetables, flowers, as well as perennial raised beds, water retention techniques, and mulching options. 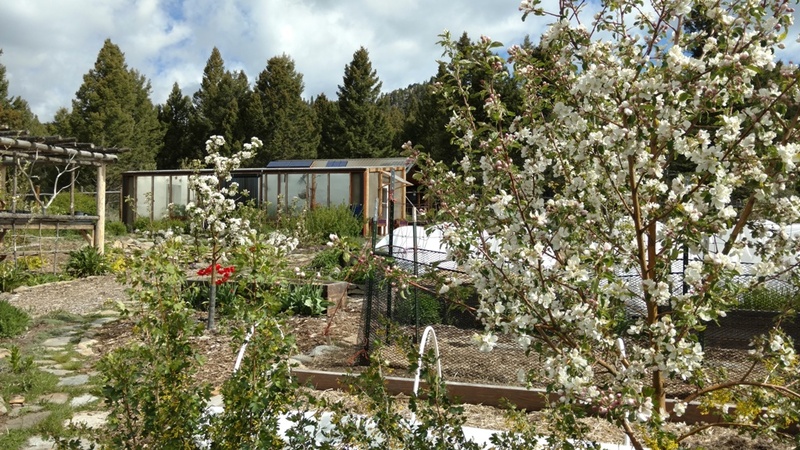 At 6,300 feet elevation, a year-round plastered straw bale greenhouse provides an abundance of food. You will be amazed at what can be grown without pesticides, herbicides, and chemical fertilizers! For details call 494-9875 or email smc@sagemountain.org. For directions please print out the map at http://sagemountain.org/contact/. Reservations are NOT required.